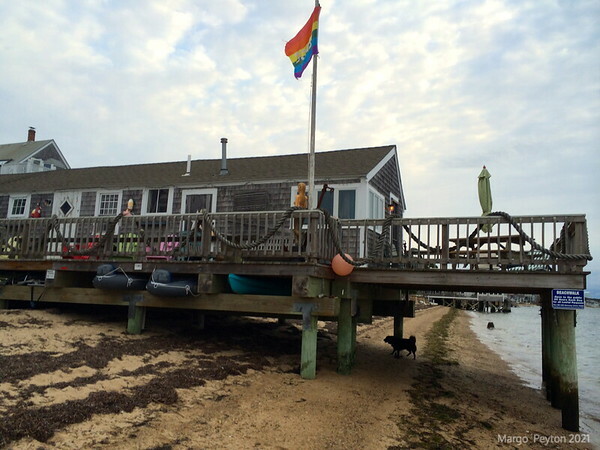 photos of Cape Cod, Provincetown Ma. Poor Richards Landing in Provincetown Ma. Cape Cod. One of the most rustic, but simply charming places I have stayed. Being from ptwon, this was the perfect place for me, right on the beach and dog friendly. We have 2 labs and love to walk. just 5 min from the center of town, we loved this little jewel. I do believe P-town is the most dog friendly city in America. This was a september shoot.